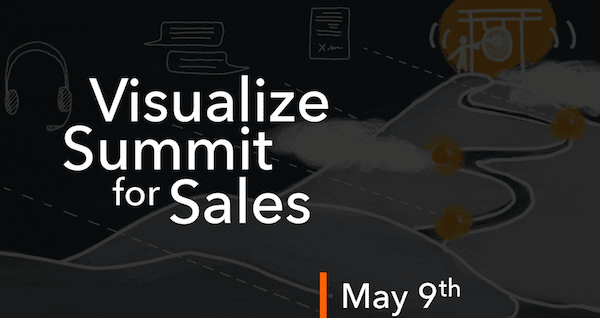 We are excited to announce that EveryoneSocial’s CEO and co-founder Cameron Brain will be one of the main presenters for the Visualize Summit for Sales. Recently, G2 Crowd released their Fall 2017 Brand Advocacy Report, with EveryoneSocial being a Top performer in employee advocacy. 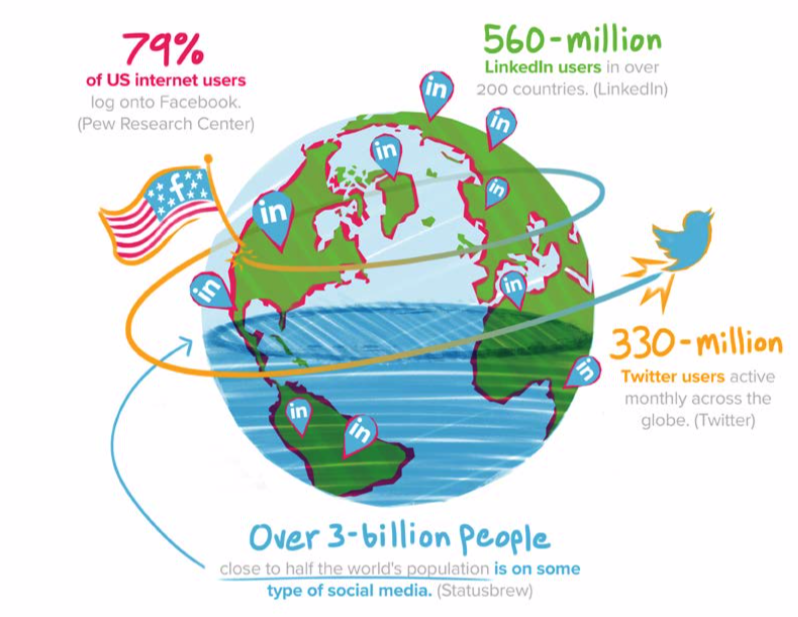 Social selling is a concept many SMB's are looking to learn more about. So we turned our attention to industry leaders to gain their valuable insight. Here are some of the key performance indicators you need to consider when measuring the success of your employee advocacy program. Like most social networks, it will be some time before it becomes clear if Snapchat will turn out to be more of a Facebook, or a Twitter. Sales for Life is hosting an online event, Digital Growth Conference, which designed to help leaders in sales, marketing and enablement align to better serve the modern buyer and grow revenue today. Every aspect of our life is being invaded with a digital technology. So what can we do at work to enable this at scale? For many organizations, change begins at the top. Why Nudge.ai? Reach out to the decision makers at EveryoneSocial with a personalized email - let them know that you found their recent news mention interesting. Nudge.ai’s relationship intelligence platform can help you find the right executive to reach out to at EveryoneSocial, such as Eric Nystrom, Vice President, or Eric Roach, Executive Chairman. Then get in touch and start a conversation. Executives can be difficult to reach, but every company has connectors who bring together people and ideas. At EveryoneSocial, people like Eric Nystrom, and Eric Roach are likely connectors. When EveryoneSocial is mentioned in the news, Nudge.ai often sees topics like Marketing, and Enterprise. If your conversation focuses on these topics, you’ll probably get EveryoneSocial’s attention. When EveryoneSocial is mentioned in the news, companies such as Hubspot, Sprout, and App Annie are often also mentioned. These companies can serve as customer examples. Employees who are often in the news are usually open to starting conversations or exploring ideas. Nudge.ai's sales AI saw Cameron Brain, Eric Fuessel, and Todd Kunsman from EveryoneSocial recently mentioned in the news. Many organizations seem yet to realize that one of their most powerful trust facilitators and sales tools are sitting in their offices; employees. Who in your network can introduce you to EveryoneSocial? Nudge.ai finds the best pathway to reach contacts at this company.